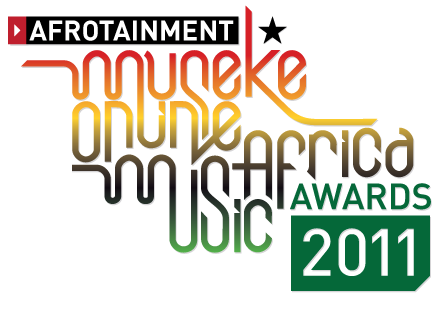 The Afrotainment Museke Online Africa Music Awards, which are currently in the nominees’ submission phase, will culminate on September 24 in The Afrotainment Channel New York City’s studios, where the cream of the African music industry will gather at an Afro-glam red carpet event to recognize African talent as award winners are announced and celebrated. The Afrotainment Museke Online Africa Music Awards will be multicasted Live on the Afrotainment family of channels nationwide in the US and will also be viewable online on: awards.afrotainment.us. Museke representative Tumi Diseko commented: “We are thoroughly excited to have concluded this agreement with Afrotainment, an entity which shares our passion for African entertainment. Hosting and screening the Awards Ceremony will help to bring the African music fan closer to their favourite artists”. The evening will feature great performances and Live collaborations by some of the best Black Artists. The AFROTAINMENT Family of channels is the FIRST and ONLY network of television channels in North America dedicated to broadcast the best African Movies, Series, Realities, Comedies, Music and coming soon Sports for the highly coveted African Diaspora in the USA. The AFROTAINMENT Family of channels includes: Afrotainment available on channel 751 on DISH Network and Afrotainment Music available on channel 667 on DISH Network. Afrotainment will soon be available on Cablevision’s Optimum and is currently under review by Comcast.